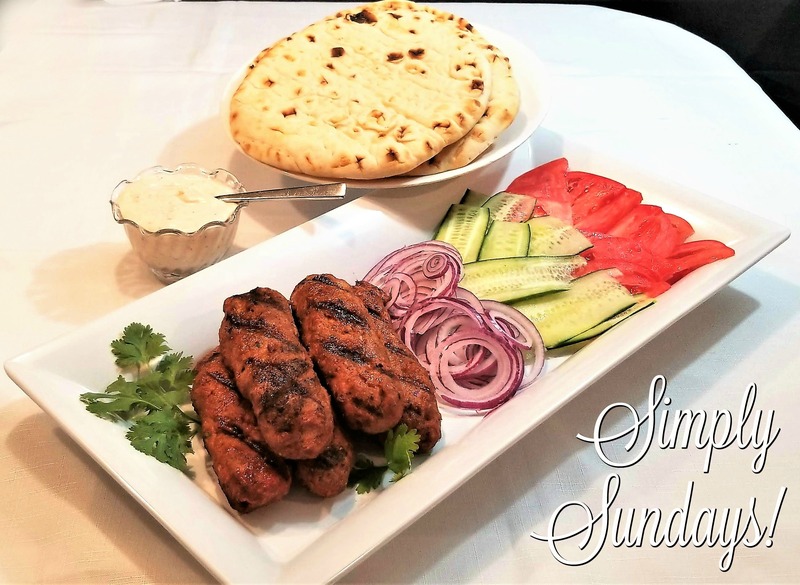 Lula Kabobs – Simply Sundays! We served these family style with warm flat breads, sliced onion, cucumbers and tomatoes with our spicy yogurt sauce on the side! This looks fantastic! I need to add this to my to do!